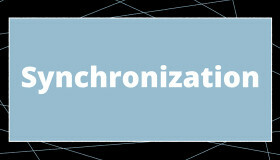 Synchronization and metadata never have been so important to our industry. Learn all about advancements in timecode, synchronization, and metadata, and the benefits they bring to today’s production workflow. 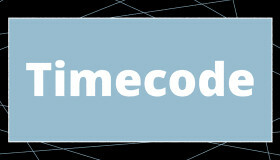 Learn all about timecode, framerates, and workflows. 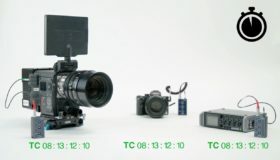 Learn about the difference between timecode and sync, and how to use synchronization. 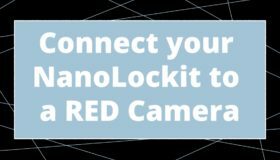 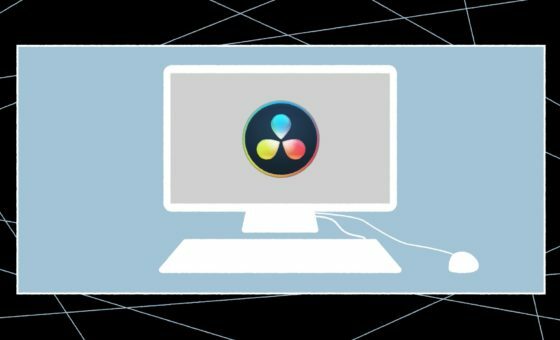 How to setup the connection between an Ambient NanoLockit and the RED camera series. How to setup the connection between an Ambient NanoLockit and a Sony Alpha 7s camera. How to setup the connection between an Ambient NanoLockit and a Zoom F4 audio recorder. 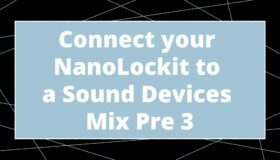 How to setup the connection between an Ambient NanoLockit and a Sound Devices MixPre-3 audio recorder. 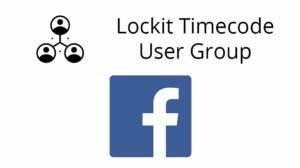 Learn how Lockits work, and the components used to fit your setup requirements. 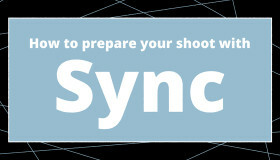 Learn how to prepare and plan your next sync project. 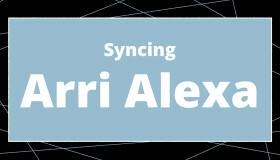 Learn how to synchronize an ARRI ALEXA camera with an external generator. Learn how to synchronize an ARRI AMIRA camera with an external generator. 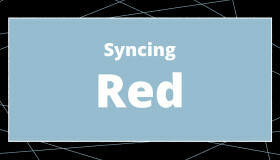 Learn how to synchronize RED cameras with an external generator. 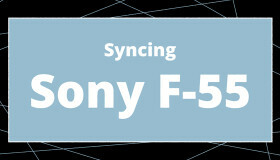 Learn how to synchronize a Sony F-55 camera with an external generator. Learn how to synchronize CANON C300 & C500 cameras with an external generator. 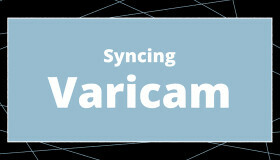 Learn how to synchronize Panasonic Varicam cameras with an external generator. 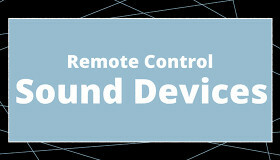 Learn all about how to integrate a Sound Devices 788T, or 6-Series recorder into the ACN. Learn how to synchronize ARRI ALEXA Mini cameras with an external generator. 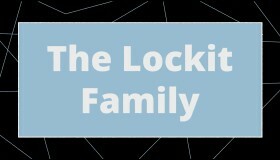 What is the LockitNetwork system? 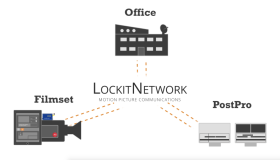 Learn about the world’s most advanced motion picture communication system.